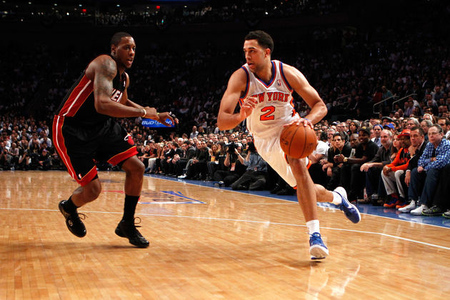 #knickstape » Knicks Notes: Fields Value? Why he’s fit in well: While he has struggled mightily since the Carmelo Anthony trade, he was much better playing with a ball-dominant point guard in a more wide-open system. Rarely do you see such wild swings in efficiency, which means there could very well be a decent player lurking in there somewhere that was just stifled by the wrong environment. Frazier Says: Nash to Knicks next season?